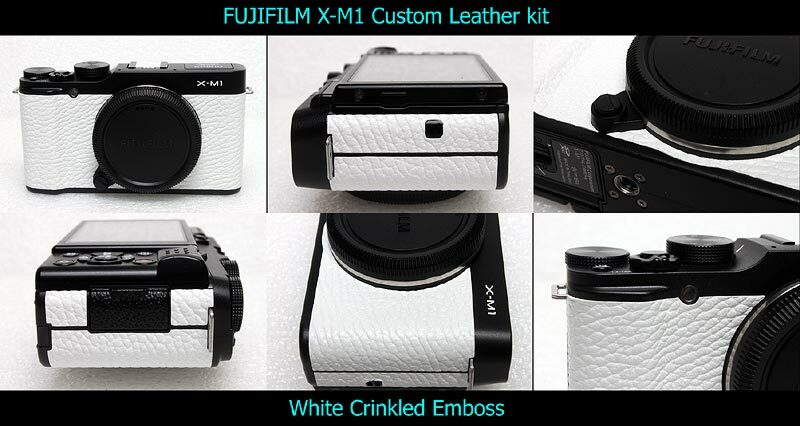 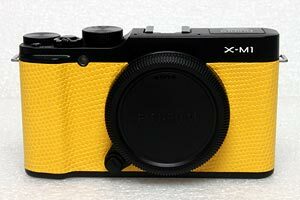 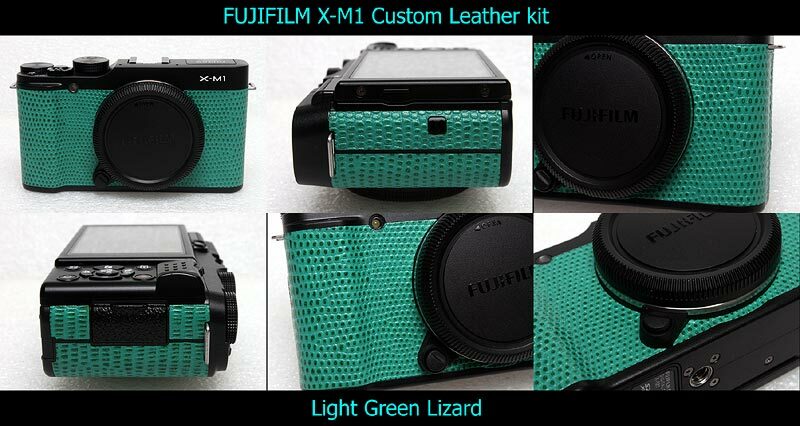 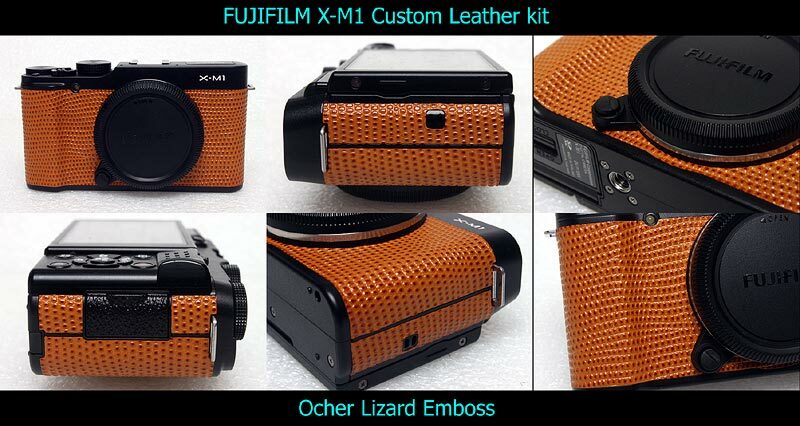 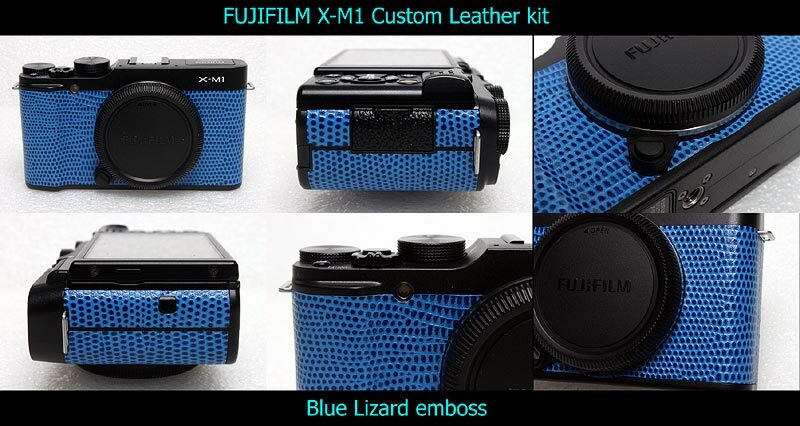 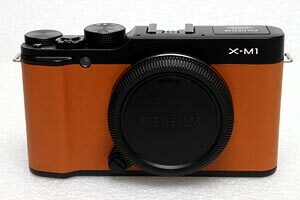 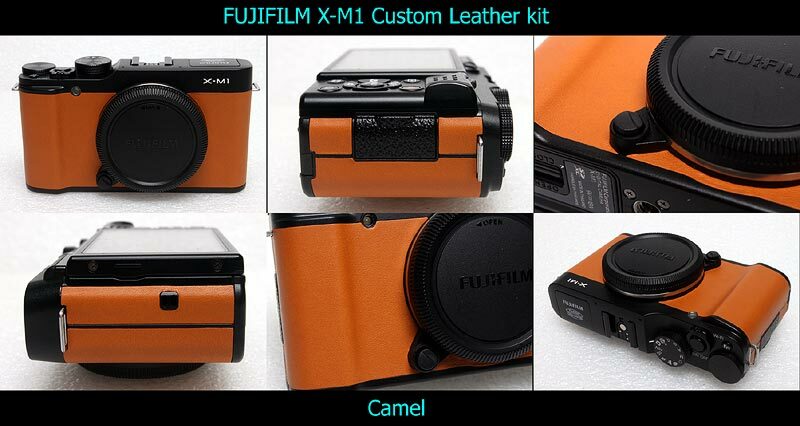 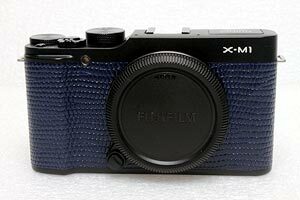 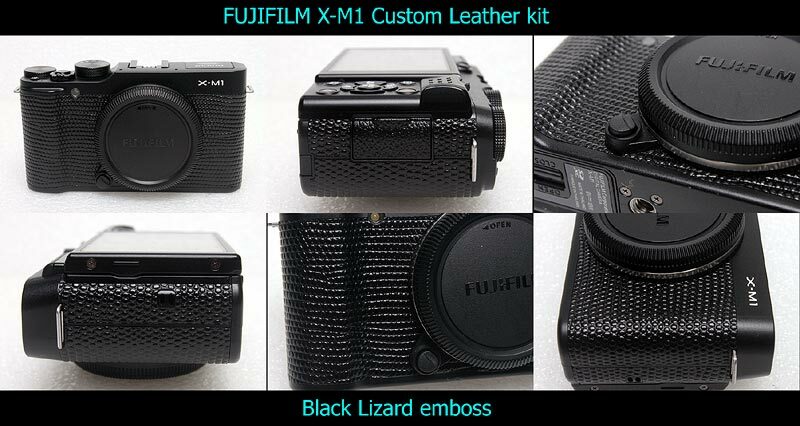 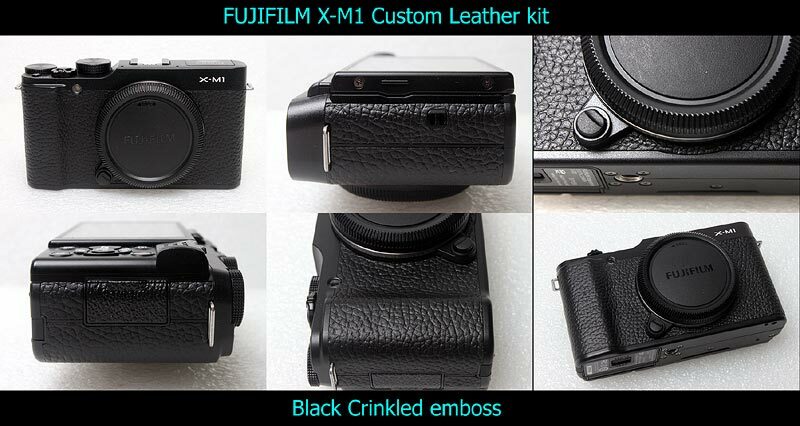 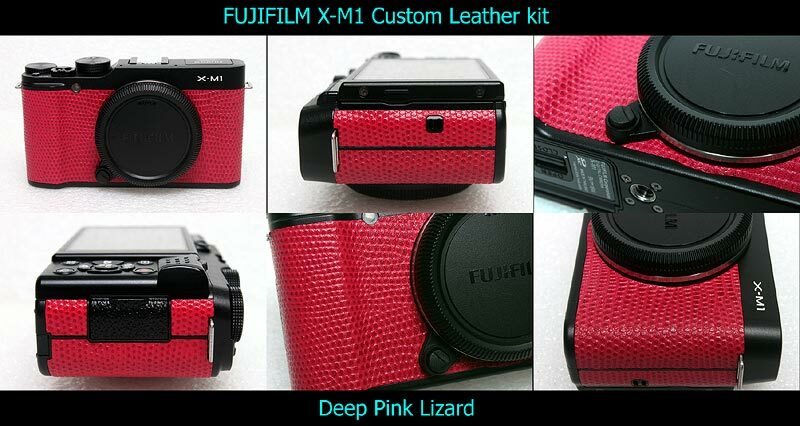 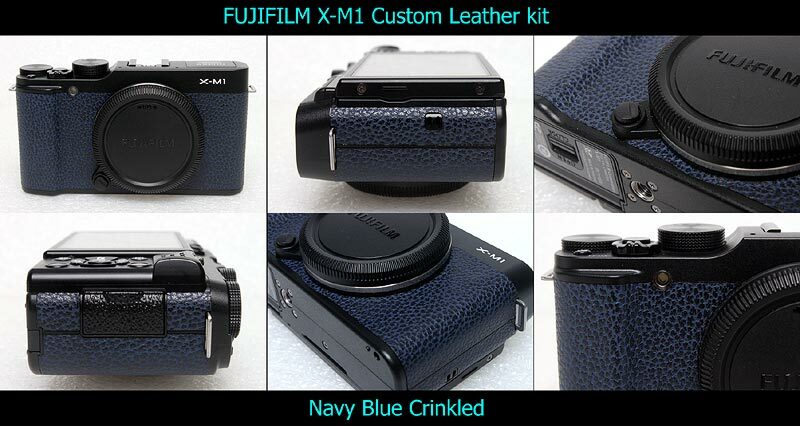 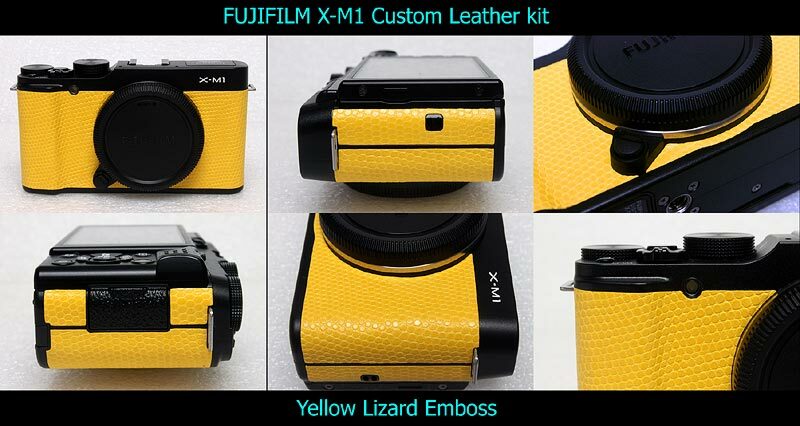 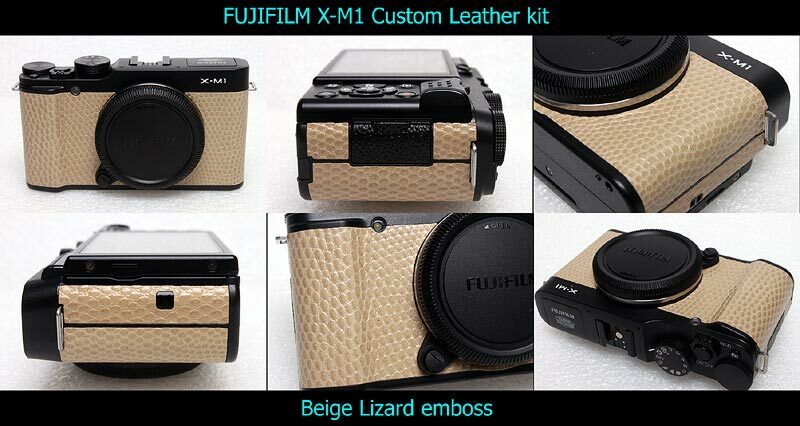 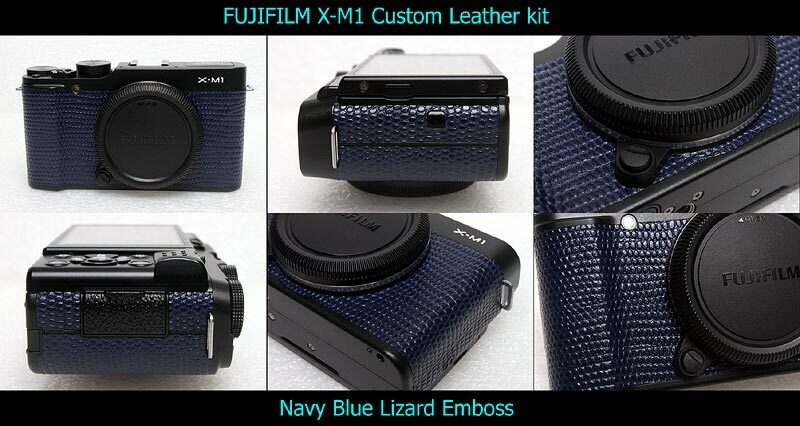 This kit fits to FUJIFILM XM-1,XM-2/XA-1,XA-2 , does not fit to any other cameras. 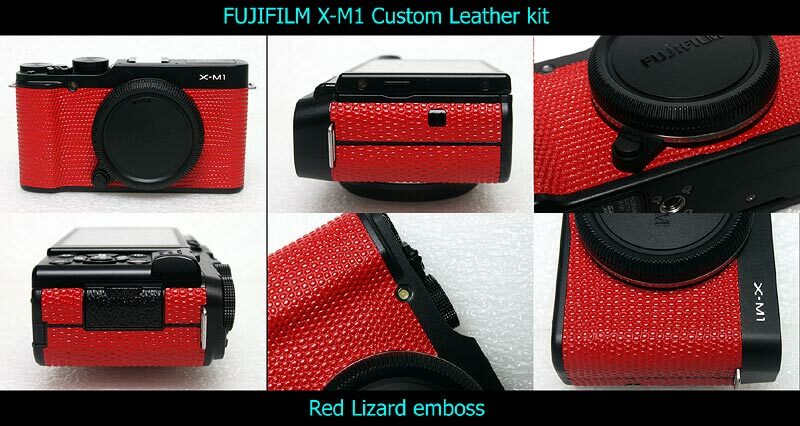 This kit includes frot 5 pcs leatherettes, as following image. 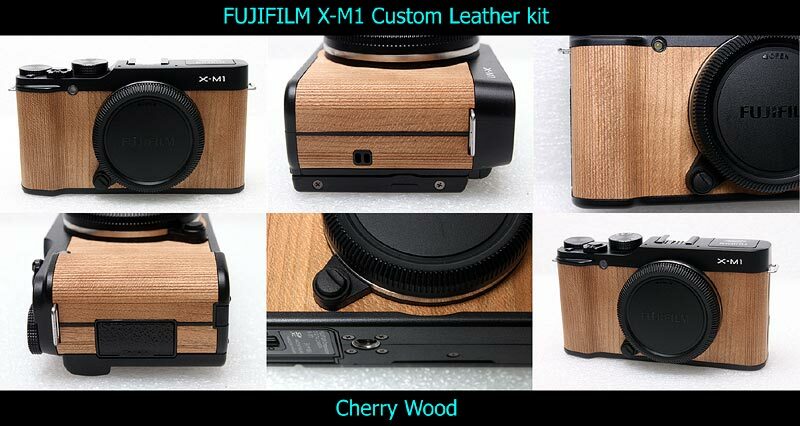 The price is $21 USD + $4 US Registered Airmail shipping fee.